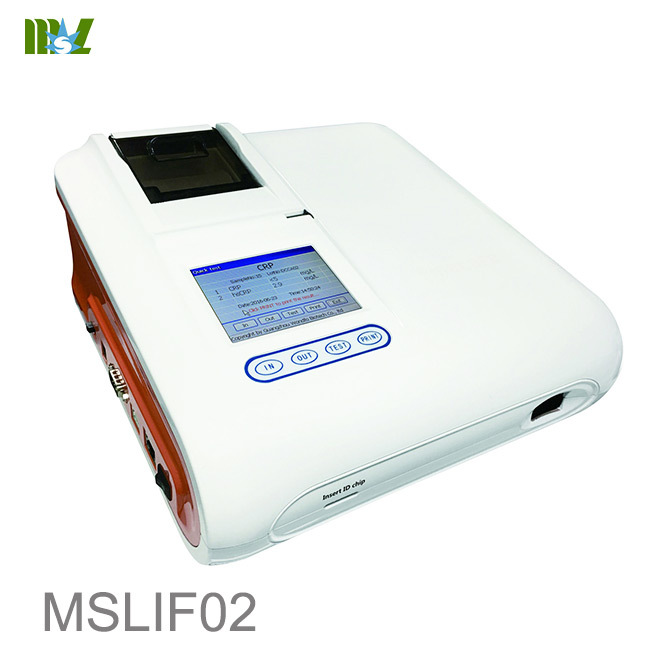 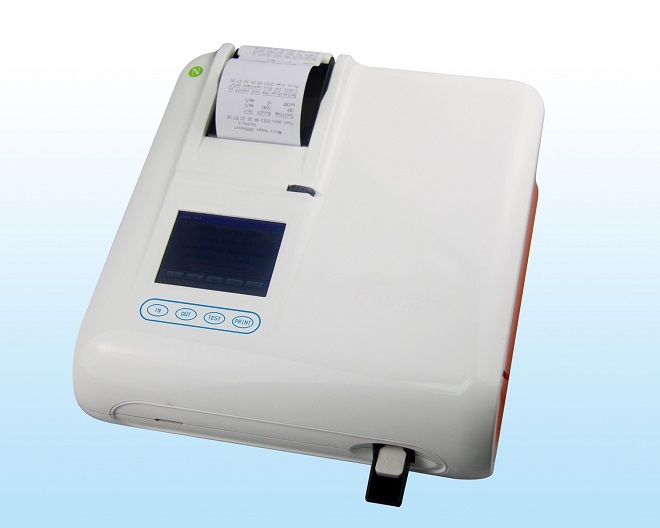 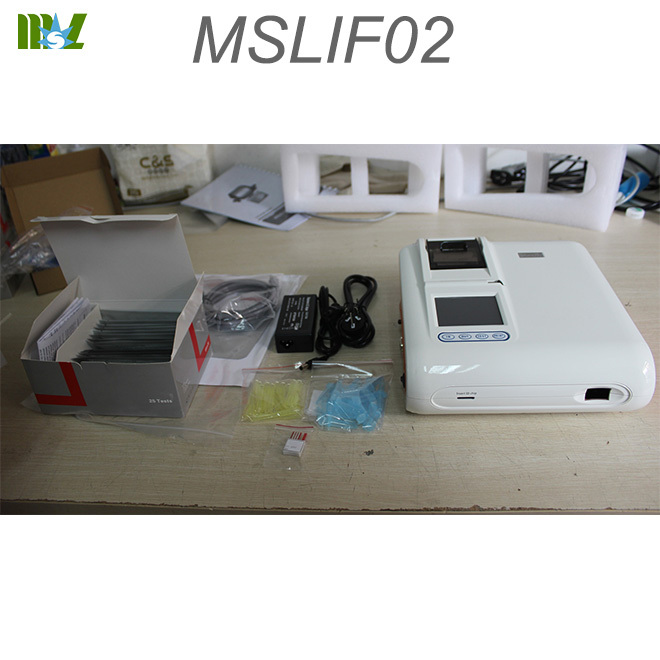 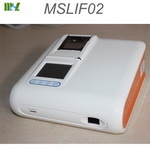 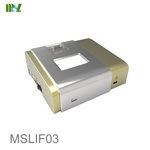 Fluorescence Immunochromatographic Analysing System,referred as Finecare FIA Meter as well. 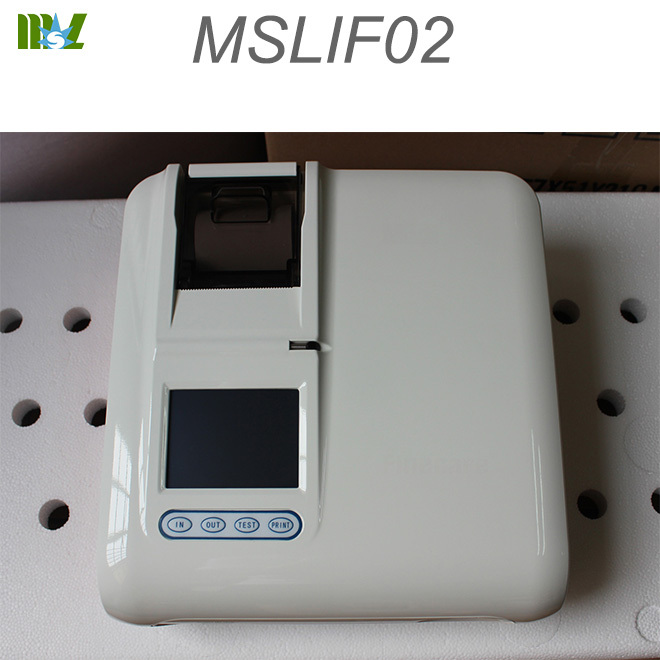 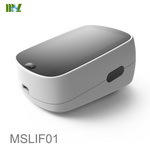 Finecare FIA Meter applies a technology of fluorescent immunoassay; the sensitivity and specificity is significantly higher than conventional rapid test. 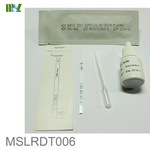 With over 40 parameters, Finecare currently is able to cover the following 8 disease categories, and it is extensible. 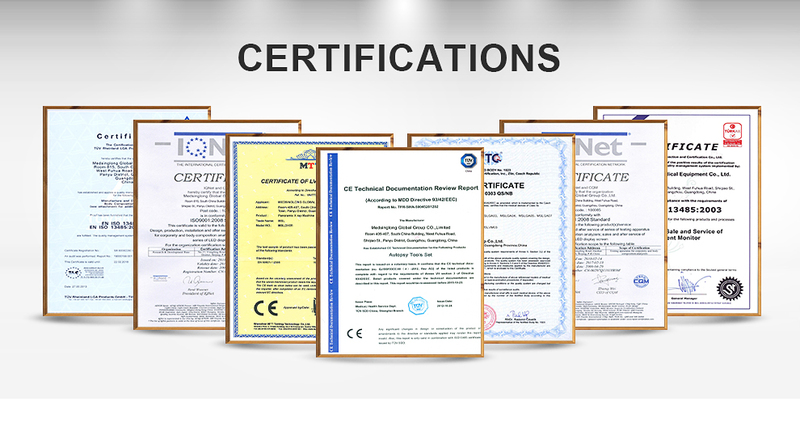 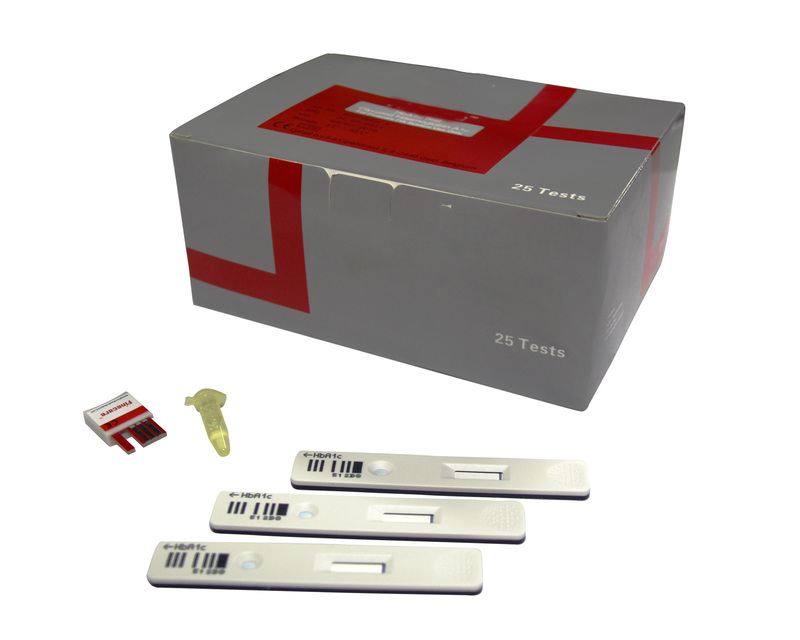 With the launching of 3-5 new test items every year, Finecare can perform up to 252 parameters test in the future. 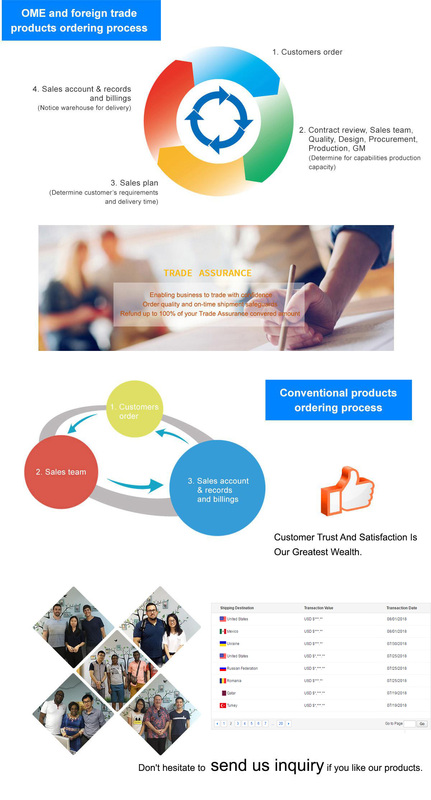 There are unique and competitive features of Wondfo Finecare among POCT industries. 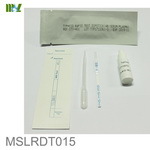 1.Accurate and precise, with highly correlation with the famous brand such as Roche, Beckman, etc. 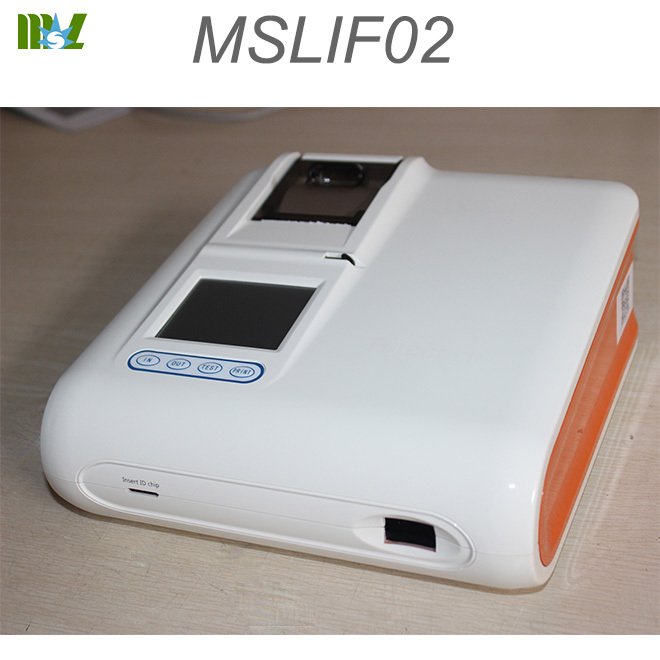 2.Reagent of most similar devices must be stored between 2-8 degree, but the reagent of Finecare FIA Meter can be stored in room temperature, significant reducing the transportation and store cost. 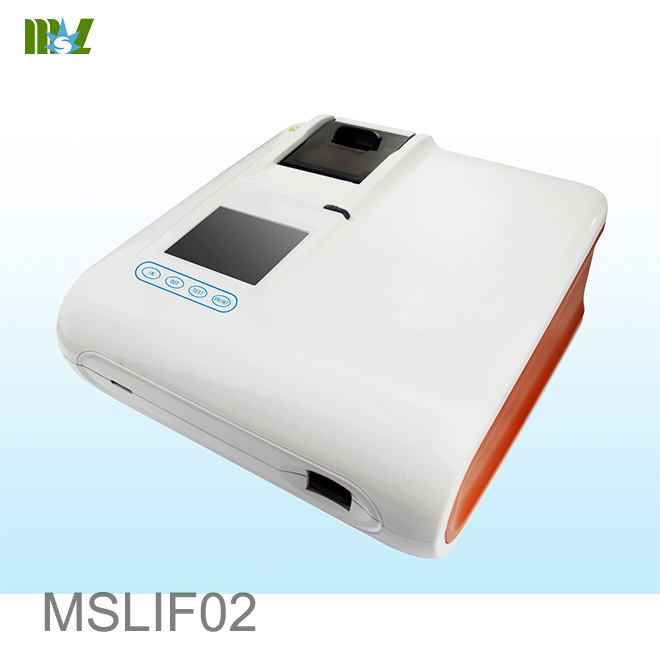 3.Affordable price, people all over the world can have valued and timely diagnosis for effective treatment. 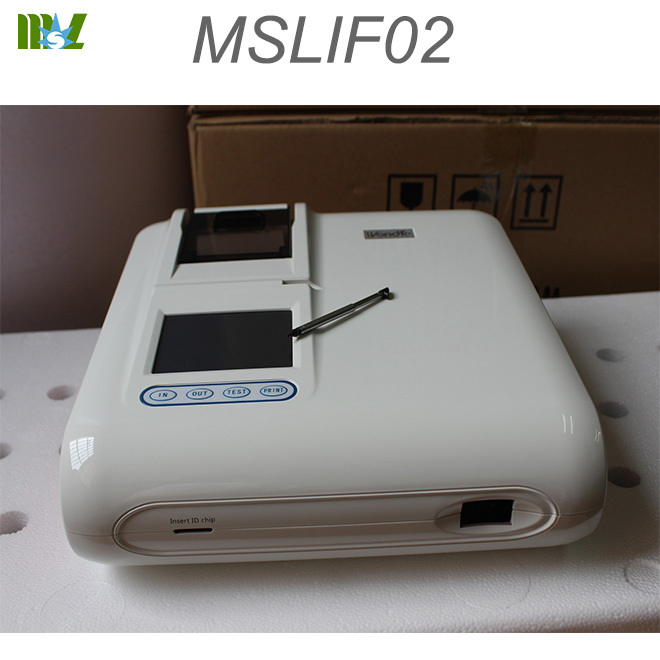 4.We offer a total solution for our customers including our own machine, reagent and quality control and laboratory information system (LIS). 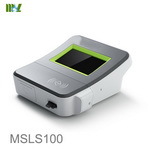 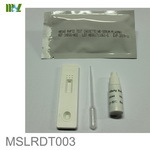 6.Full range of test items, and it is extending annually. 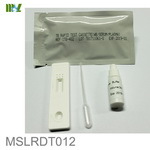 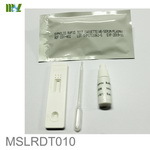 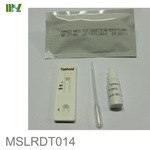 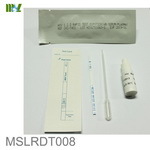 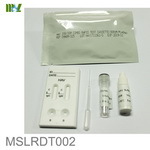 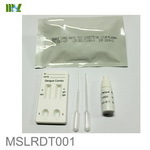 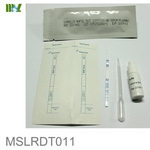 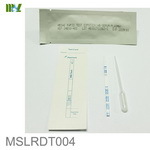 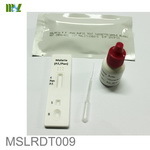 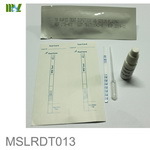 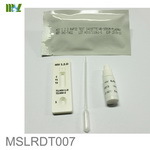 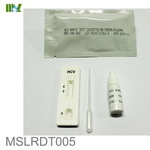 7.Disposable test cartridge, no cross contamination.